Latrobe Regional Gallery (LRG) was established in 1971. LRG is one of the largest public galleries in eastern Victoria, Australia, and is member of the Public Galleries Association of Victoria. Housing seven gallery spaces and a sculpture courtyard, the gallery presents exhibitions and curated projects across contemporary art and design, experimental and interdisciplinary practices, curated collections of note, works by regional artists and national touring exhibitions. 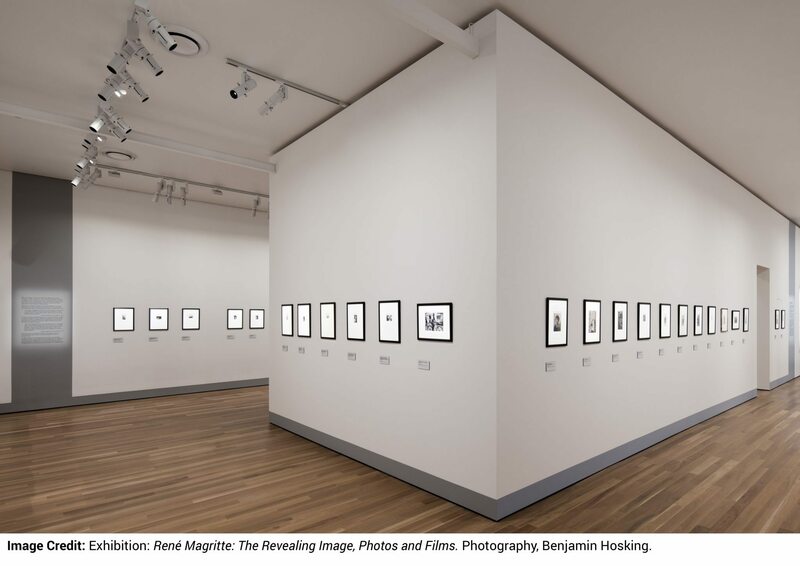 Most LRG gallery spaces are fitted out to international museum standards, with archival storage facilities, hosting significant collections such as the Allan Aldous Collection (Asian Art), a substantial collection of handcrafted glass objects and perfume bottles, and a range of modernist, impressionist and recent post-war art. 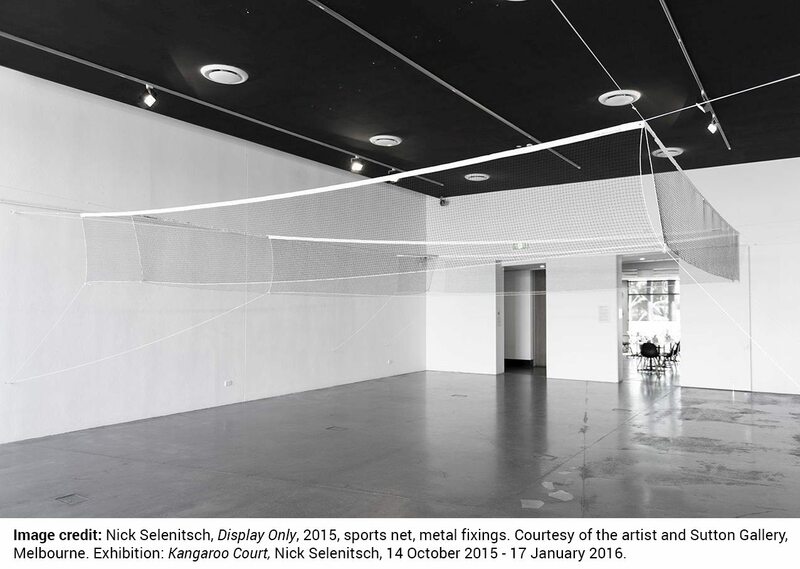 A dynamic program of events, exhibition tours and artist talks provide insights into the exhibitions and collections. LRG provides art/educational workshops and the Project Space, to enhance opportunities for emerging artists. Latrobe Regional Gallery also manages The Cbus Collection of Australian Art. Rare historical works which reference the Gippsland region, by significant practitioners, such as Jessie Traill, Noel Counihan, Jan Senbergs, Mandy Martin and Kevin Mortensen. A significant number of contemporary works donated from the Bank of Melbourne Regional Art Collection. The Cbus Collection of Australian Art. Latrobe Regional Gallery is situated 160 km from the Melboune city centre and a 90 minute drive from Melbourne along the Princes Freeway (Exit B460), with a five minute walk from the Morwell Railway Station.